Bang on time for the weather getting colder comes Dermalogica’s newest release, the super-lightweight, plant-based Phyto Replenish Oil. Dermalogica is a brand that I’m sure you’ll know, even if you haven’t tried any of their products. It’s well-respected, having been around for 30 years and sold in over 80 countries. 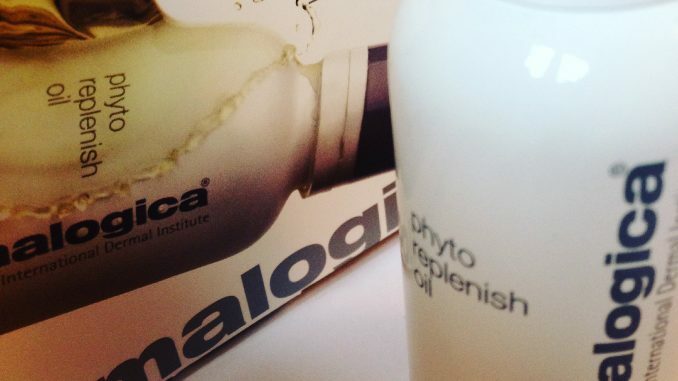 Until recently, supply of Dermalogica products was restricted to salons and its website. Then in 2015 the company was acquired by Unilever, so I think we will start to see it more widely available. The aim of this new facial oil is to strengthen and restore the skin’s natural protective barrier by restoring depleted lipids. Lipids are the natural oils which help preserve this barrier. They’re integral to skin health. However, like a lot of the good stuff, they diminish with age. Environment, poor diet, stress and over-exfoliating can all lead to lipid depletion over time. Which tends to add up to dull skin. Young adult skin can restore its natural barrier lipids in about three days but recovery time in older adults may take over a week. Yeah, but we do it with more style and less teenage angst. Plus some hyaluronic acid thrown in there for hydration and good times. That’s a pretty potent mix, don’t you think? What surprised me is that they’ve managed to keep the formula so light and non-greasy, despite the presence of all those oils. It absorbs into the skin very quickly and doesn’t come back to haunt you with a shiny face in the afternoon. After cleansing, press 4-6 drops into skin and follow with moisturizer if required. You can also mix this oil in with your regular moisturiser if you prefer. For me using it in September, the oil by itself was enough. As we get into harsh winter winds plus central heating season, I can see that amping this up with another product would be useful. Packaging-wise, Phyto Replenish Oil comes in a glass bottle. The solid white walls protect the active ingredients from air and light. And don’t toss the box it comes in, because it contains a handy leaflet showing acupressure massage you can use to help the oils absorb. This is ideal for anyone with dry or sensitive skin. If you haven’t used a facial oil before, or you find them too heavy, it’s a great one to start with. 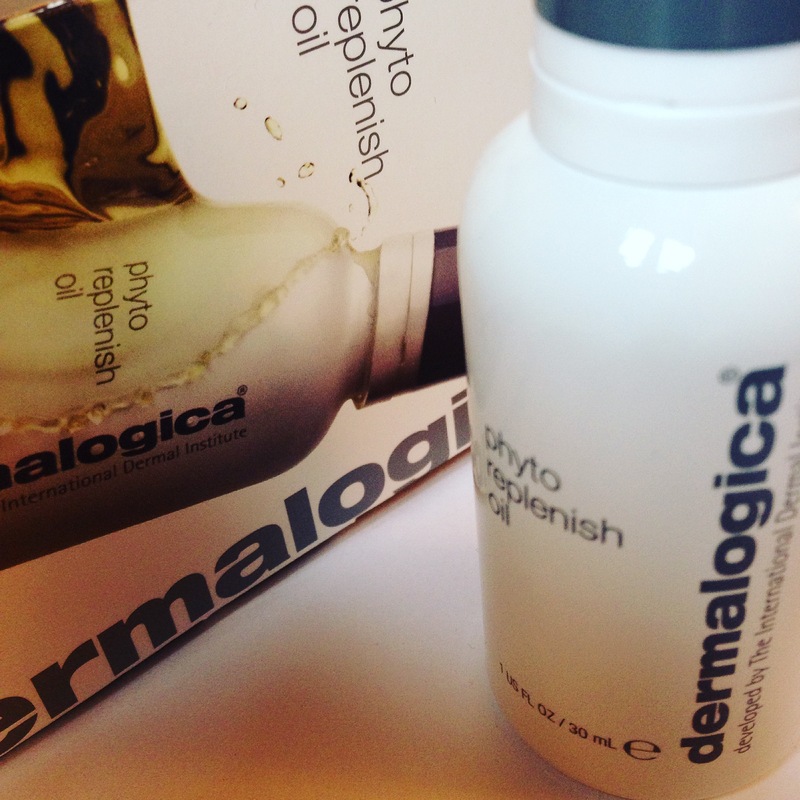 Dermalogica Phyto Replenish Oil is out now, RRP £62 for 30ml . Dermalogica products are currently available on the recommendation of a qualified skin care therapist, or via selected stockists including Selfridges and John Lewis. 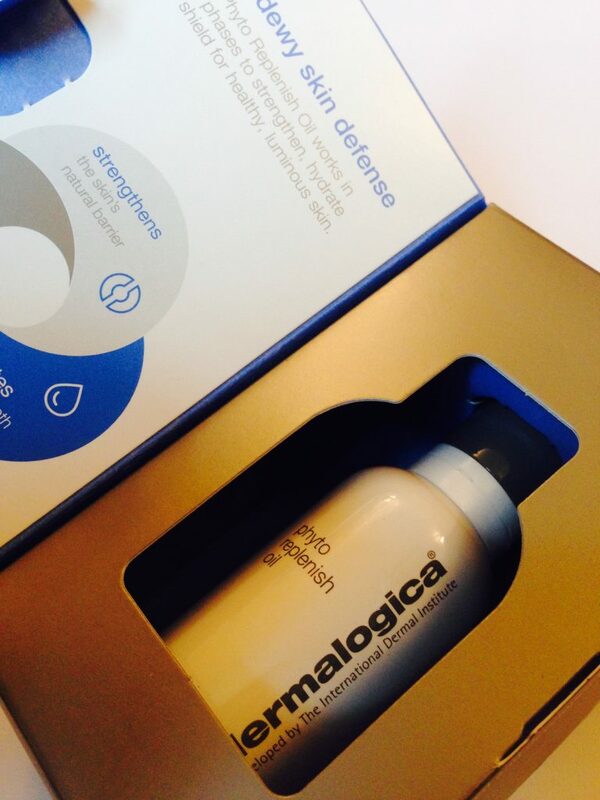 For stockist details, please call 0800 591 818 or visit the Dermalogica website.